The Weaver Library is named for Will and Nancy Weaver, in recognition of their dedication and loyalty to Great Falls College MSU. Will served as Dean and CEO from 1985 to 2001, and Nancy as Business Faculty and Admission/Registrar from 1971 to 1996. 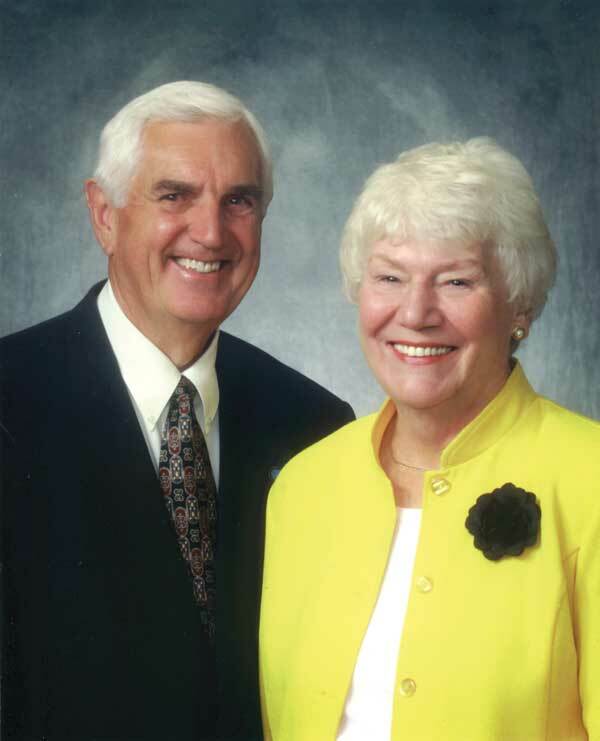 As community advocates, educational leaders, and exemplary donors, Will and Nancy have championed and worked for the advancement and success of GFCMSU, as well as public higher education throughout Northcentral Montana. Their vision and commitment to regional education needs and increased access for students were vital to the overall development of the College as it evolved from a member of the Great Falls Public School District, to a campus of the Montana University System, to the establishment of Great Falls College MSU. The Weavers’ commitment and support of public higher education have been instrumental in the success of many students, faculty, and staff. May all who enter the College honor Will and Nancy’s legacy by pursuing educational and career goals with the same perseverance and joy of learning. The mission of the Weaver Library at Great Falls College MSU is to support and enhance instruction and learning in a manner that is consistent with the institution's philosophy and evolving programs. The library serves as the major information resource on campus. It contributes to the educational process and assists students in achieving success by maintaining a well-balanced collection of materials in a variety of formats and by providing knowledgeable staff to help patrons with their information needs. The library also exists to foster the broader educational ideals of life-long learning, information literacy, and intellectual freedom.